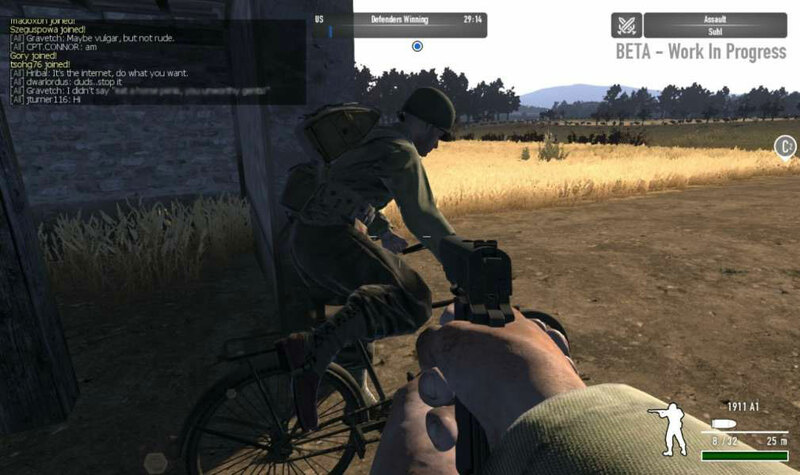 Heroes and Generals is a 3D Browser Based, Free to Play, First Person Shooter MMO Game, with a Strategic Multiplayer Campaign, taking place in the European theater of war during World War Two. 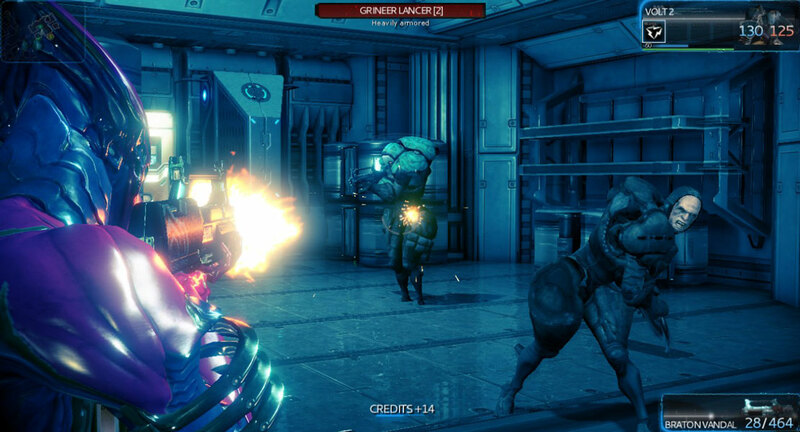 Warframe is a Free to Play, cooperative Shooter MMO Game player-vs-enemy, set in an evolving sci-fi world. 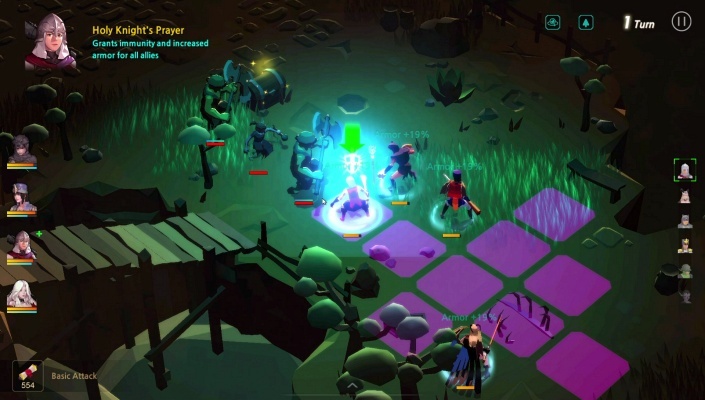 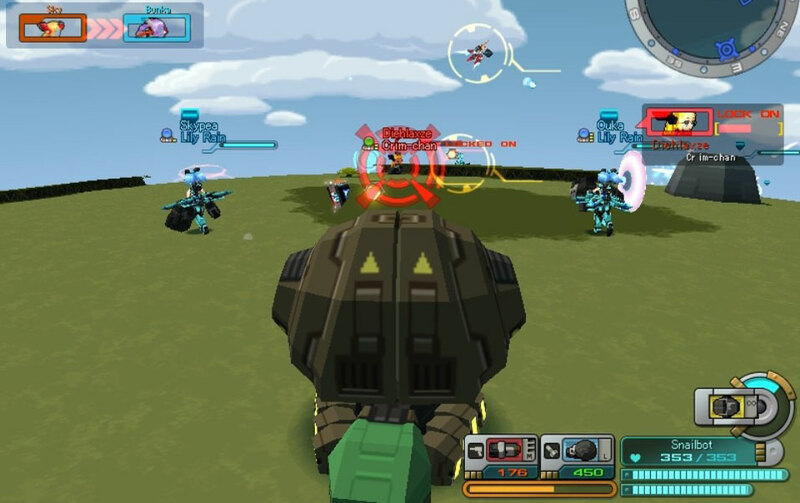 CosmicBreak is a Free to Play, Third Person Shooter MMO Game featuring massive PvP battles. 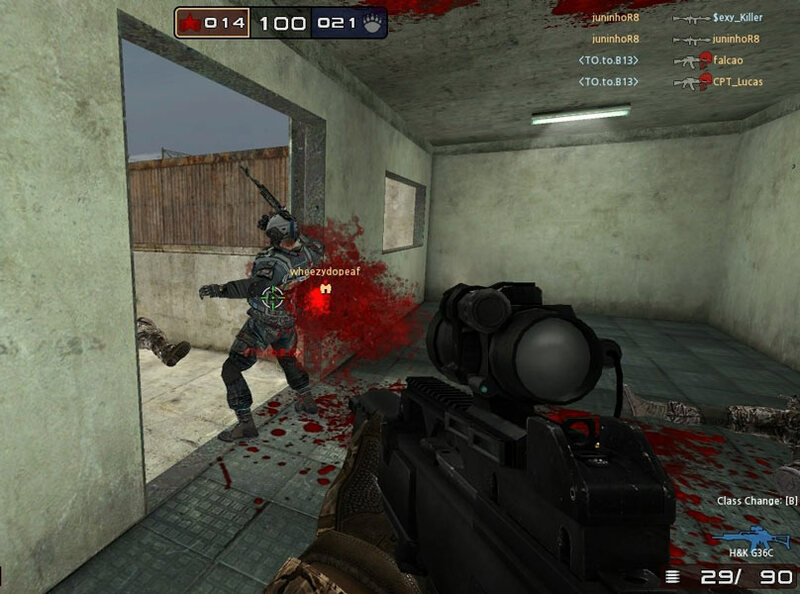 Arctic Combat is a Free to Play, tactical First Person Shooter (FPS) MMO Game. 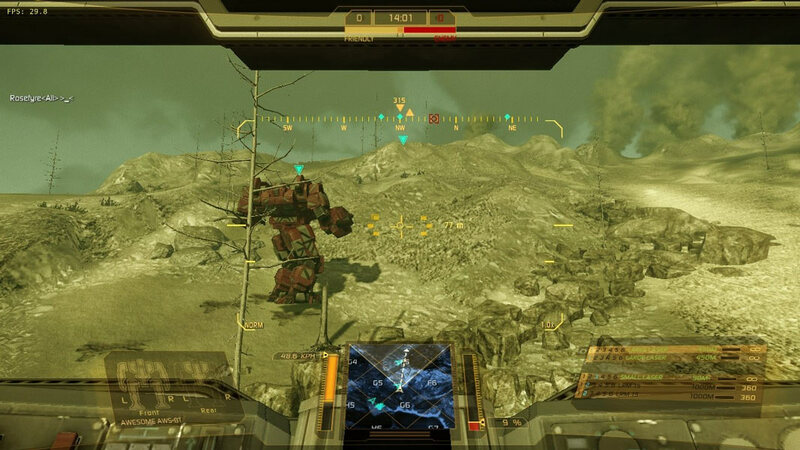 MechWarrior is a premium Free to Play, tactical BattleMech shooter MMO Game featuring giant robots fighting. 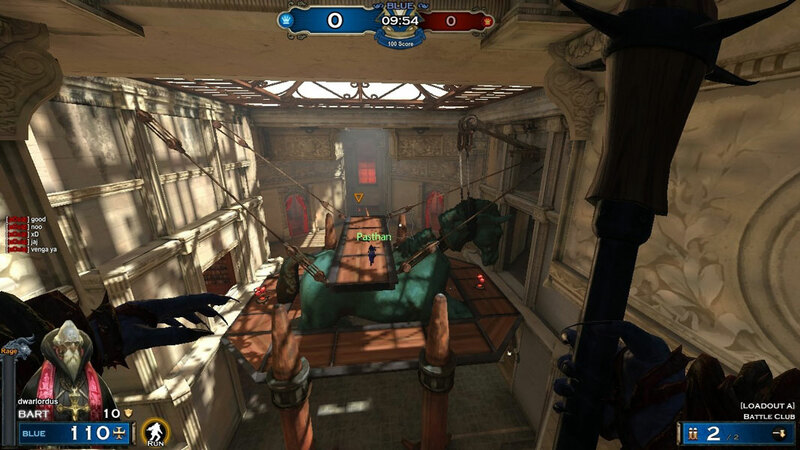 Renaissance Heroes is a Arcade, Free to Play, Arena First-Person Shooter MMO Game set in the 16th Century Renaissance and is focus on player-versus-player matches. 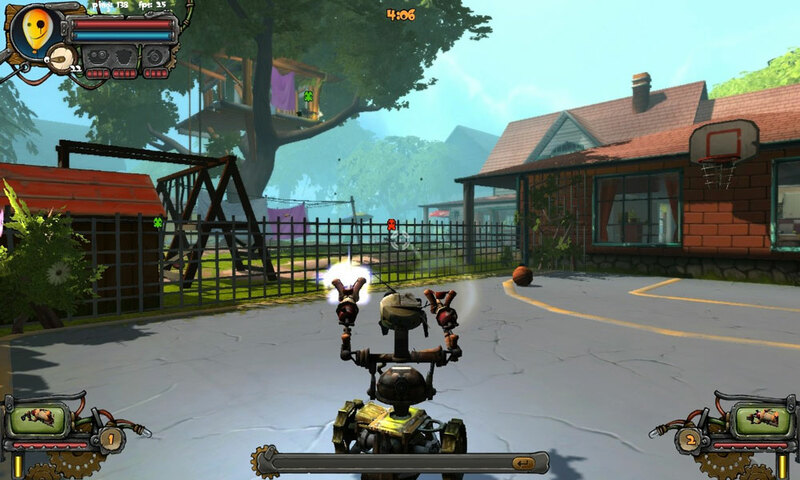 Guns And Robots is a Free to Play, Shooter MMO Game featuring Dynamic combat experience. 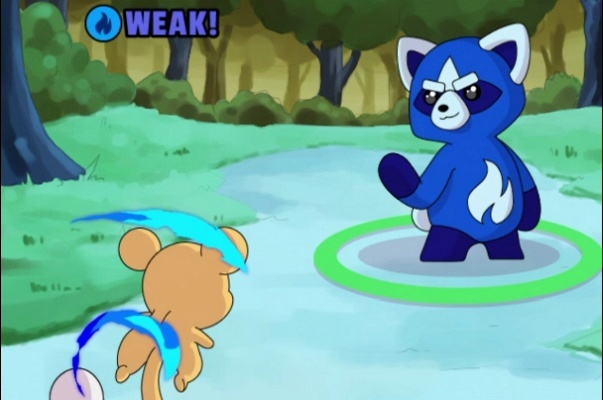 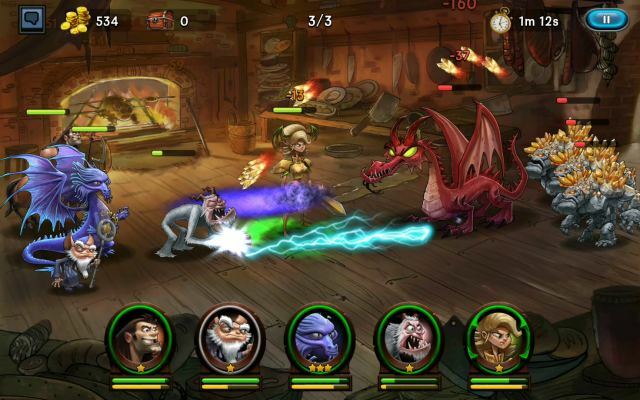 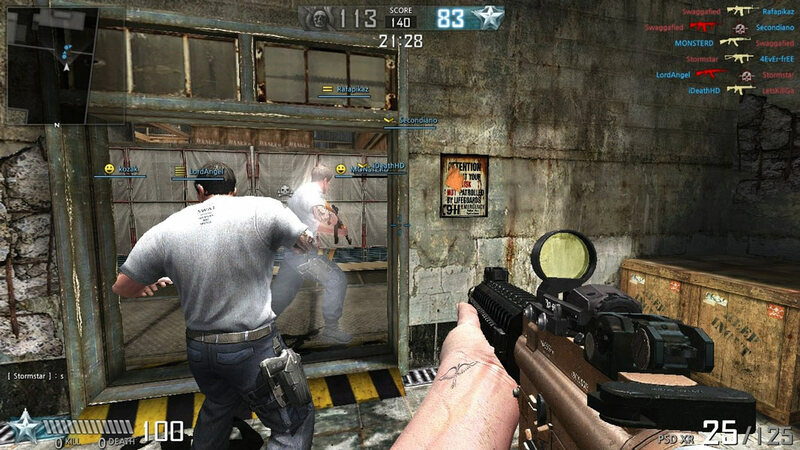 Absolute Force Online (AFO) is a Free to Play, Shooter MMO Game. 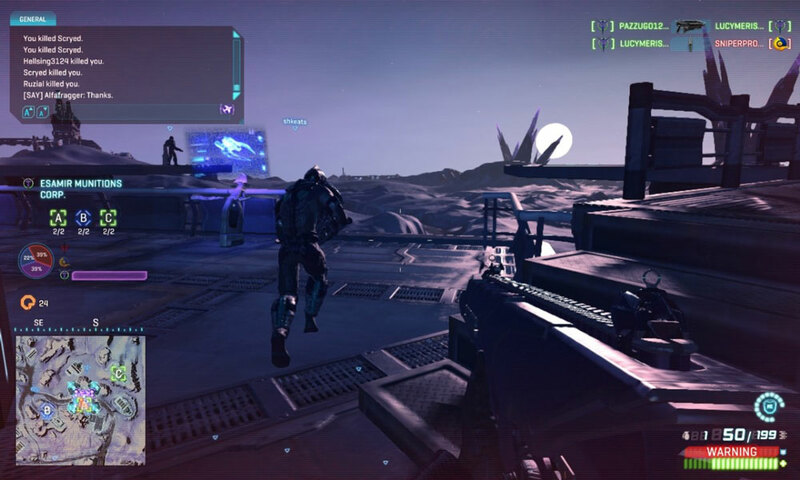 PlanetSide 2 is a Free to play, First Person Shooter MMO Game featuring battles that can last for days or, sometime even weeks. 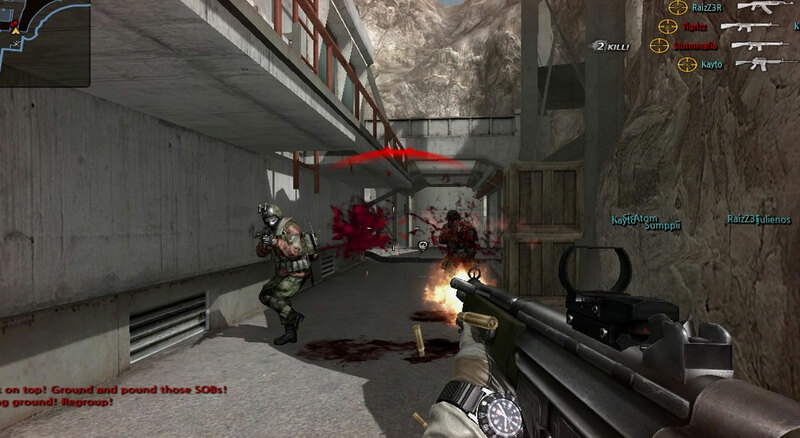 District 187 - Sin Streets is a Free to Play, FPS (First Person Shooter) MMO Game. 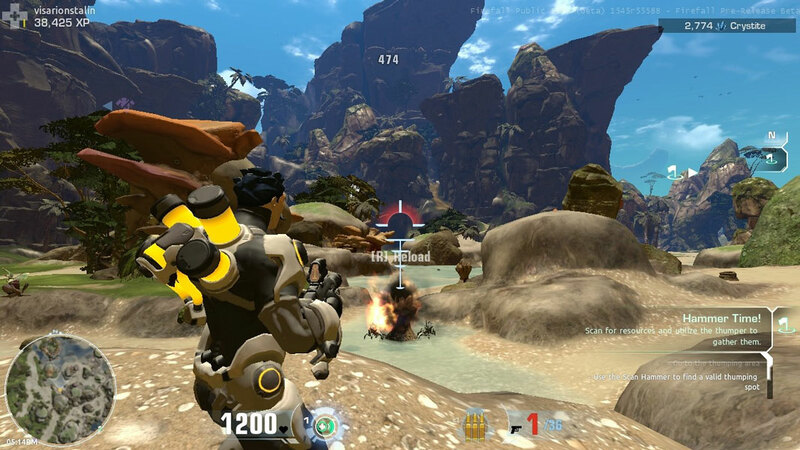 FireFall is a Free to Play, sci-fi Shooter MMO Game set in a future Earth. 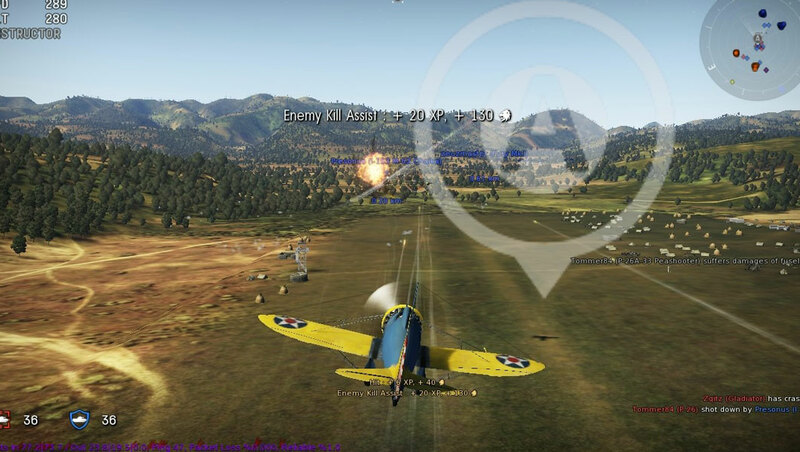 War Thunder, originally known as World of Planes, is a Free to Play, Action air combat MMO Shooter Game set in and dedicated to World War II military aviation, armored vehicles, and fleets. 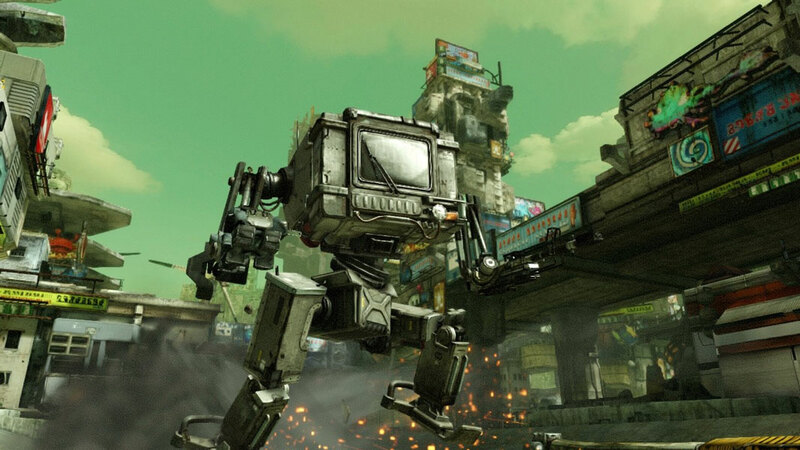 Hawken is a Free to Play, Mech combat, First Person Shooter MMO Game that puts you in the pilot seat of a giant robotic war machine. 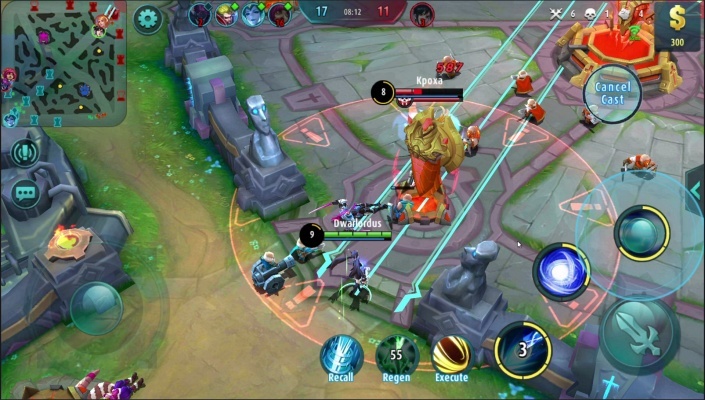 Born to Fire is a Free to Play, 3D First Person Shooter MMO Game with fluid gameplay and a good oriented class-based system. 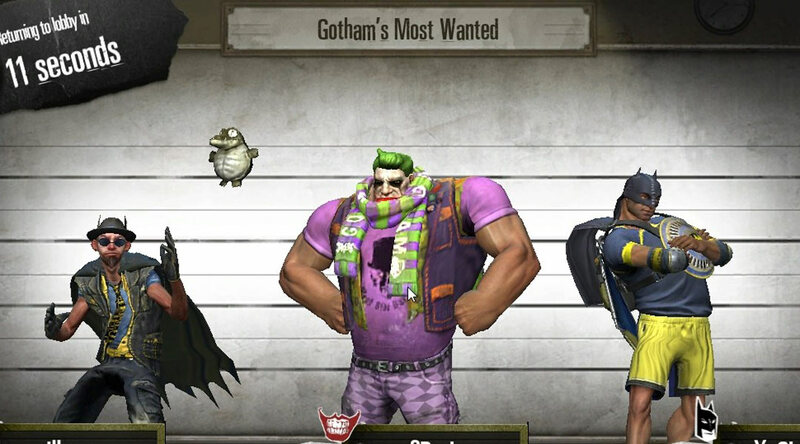 Gotham City Impostors is a Free to Play, First Person Shooter (FPS) MMO Game featuring obsessed Batman and Joker admirers who can roller skate, grapple, glide and of course to kill on each other.